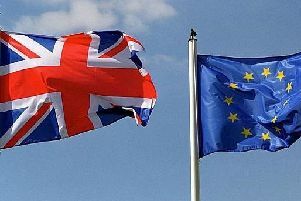 The decision to leave the EU on Thursday, June 23, has nothing what so ever to do with Worthing Twinning Association. Twinning stands for friendship with our twin areas over many years. Next year it will be 20 years since we twinned with the Elztal region in southern Germany. In 2018, it will be 20 years since we twinned with Le Pays des Olonnes in France. We regularly visit each other and our friendship is made stronger during these visits.